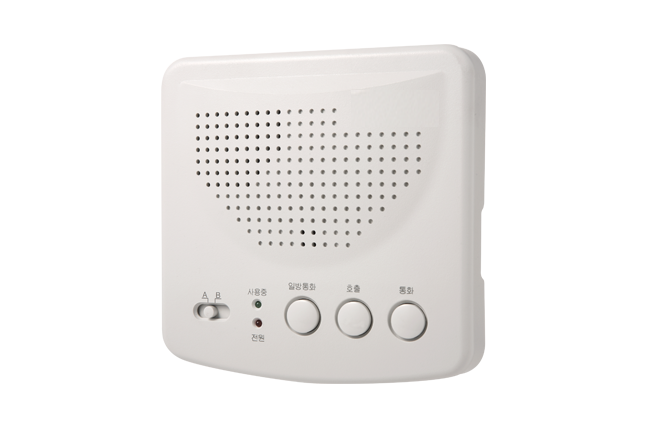 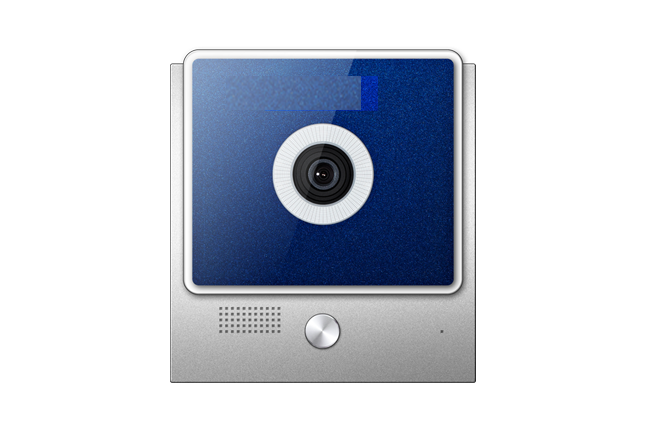 An intercom (Audio & Video), talkback or doorphone is a stand-alone voice communications system for use within a building or small collection of buildings, functioning independently of the public telephone network. 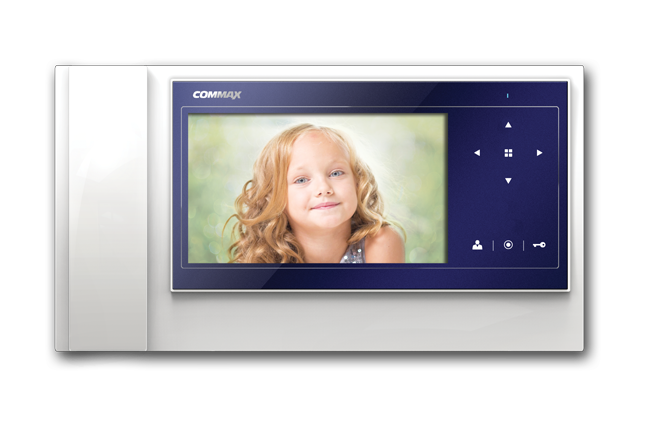 Unlike Patchy Wired Intercom System,we do provide & Install wireless system of Intercom for the excellent way of communication. 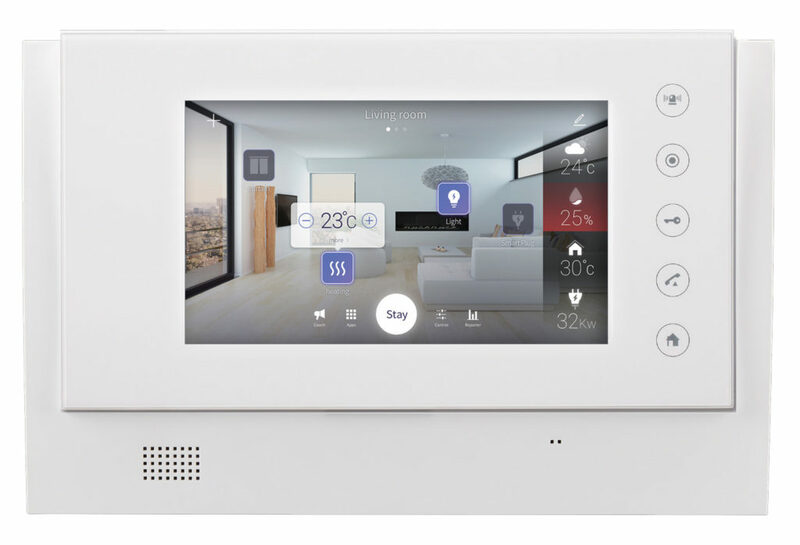 Grab An Excellent Interphone & Intercom Features with Unique Design & High Quality Products at Best Price. 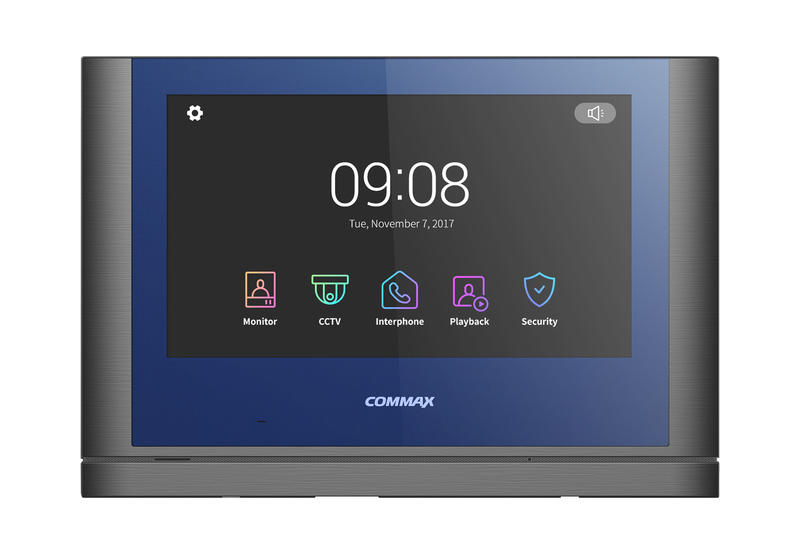 SECURITY VIDEOPHONE is a 7inch TFT LED Display along with PAN TILT ZOOM Features that provide the best security and access control by integrating with CCTV surveillance system including motion dectecting and various security funtions.